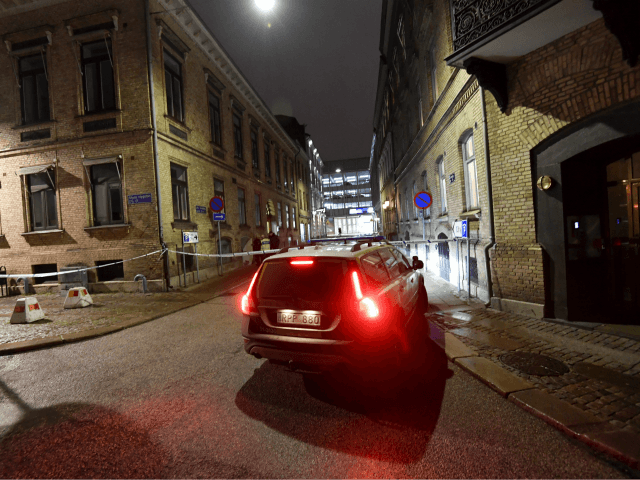 Despite approved by the Swedish migration board for deportation, a Palestinian migrant who firebombed a synagogue is being allowed to remain in Sweden because he may face danger in Palestine due to his anti-Semitic beliefs. The stateless Palestinian migrant, who along with another migrant, was convicted for firebombing a Jewish synagogue in Gothenburg last year in response to the U.S. announcement to move their Israeli embassy to Jerusalem, Nyheter Idag reports. Both migrants attempted to appeal the guilty verdict, which also found their motive to be anti-Semitic in nature. However, the court of appeals did overturn the deportation order claiming that because of the Palestinian’s clear anti-Semitic behaviour, he may face persecution from Israel if sent back to the Palestinian territories. “Israel’s potential interest in the matter and the uncertain situation prevailing at both the border crossings to Gaza and the West Bank and in the territories themselves, they consider there is a reasonable reason to fear that NN’s fundamental human rights would not be assured if he was expelled to Palestine,” the court said. Prosecutor Stina Lundqvist has argued that the ruling could set a dangerous precedent for Palestinians to be able to commit anti-Semitic crimes in order to avoid ever being deported. “He has been refused his asylum application for a residence permit, so he may not remain in Sweden. So was the situation before he committed the crime. Now it is said that he cannot be expelled,” Lundqvist said. Anti-Semitic attitudes and crimes have grown in the wake of the migrant crisis and as a result of mass migration in areas like the French capital of Paris where Jews have been fleeing certain neighbourhoods due to harassment, largely from Muslim residents. The trend has been much the same in Sweden where the government has set aside fifteen million kronor (1.4 million, $1.7 million) to fund trips to Holocaust memorial sites and teach children about the crimes of the German Nazi regime.